• Some assembly required. Do not over-tighten hardware. 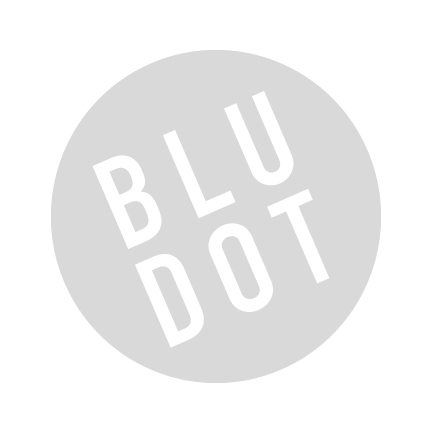 Be the first to review “Blu Dot – peggy mirror” Click here to cancel reply.